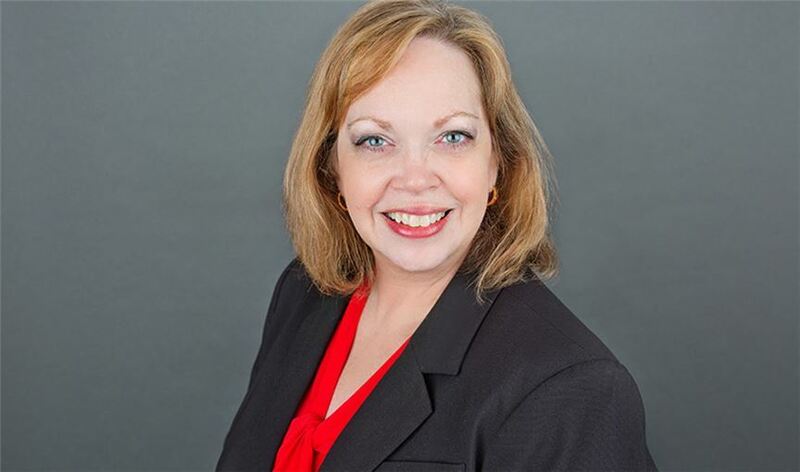 IBC Mortgage-Austin Mortgage Audit Supervisor Barbara Kennedy was recently named Mortgage Compliance Magazine's Professional of the Month. Barbara has more than three decades of industry experience as the audit supervisor where she serves as the bridge between compliance and the business unit on compliance issues and changes. Kennedy has served in numerous roles during her career, including compliance specialist, closing coordinator and foreclosure specialist. Outside of her professional duties, Kennedy truly embodies IBC Bank's "We Do More" philosophy by donating her time as a volunteer at the dialysis clinic with her husband and assisting the American Kidney Foundation with educating the public about kidney disease. Barbara is currently on the list to become a volunteer with the Texas Kidney Foundation.